Pianist Nathan Ryland, a native of Richardson, Texas, has been a winner in competitions coast to coast, from the Los Angeles International Liszt Competition to the Brevard Music Center Piano Competition in North Carolina. 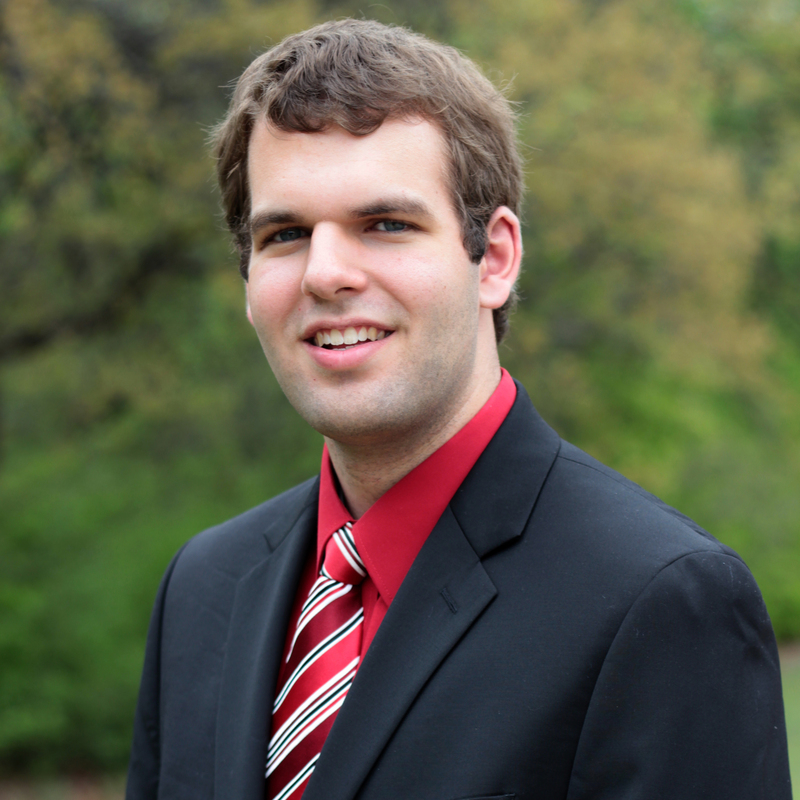 He has also received recognition in the Dallas International and Texas State International Piano Competitions, in addition to his selection as a national finalist in the Music Teachers National Association Performance Contest. Mr. Ryland has also performed numerous orchestral engagements, including with the Brevard Music Center Orchestra, UNT Symphony Orchestra, Mid-Texas Symphony, and Round Rock Symphony. Mr. Ryland is currently pursuing graduate studies at the University of North Texas with Dr. Pamela Mia Paul. He has also studied under Norman Krieger at the IU Jacobs School of music. In addition to classical piano, he also enjoys playing jazz, audio engineering, and composing.